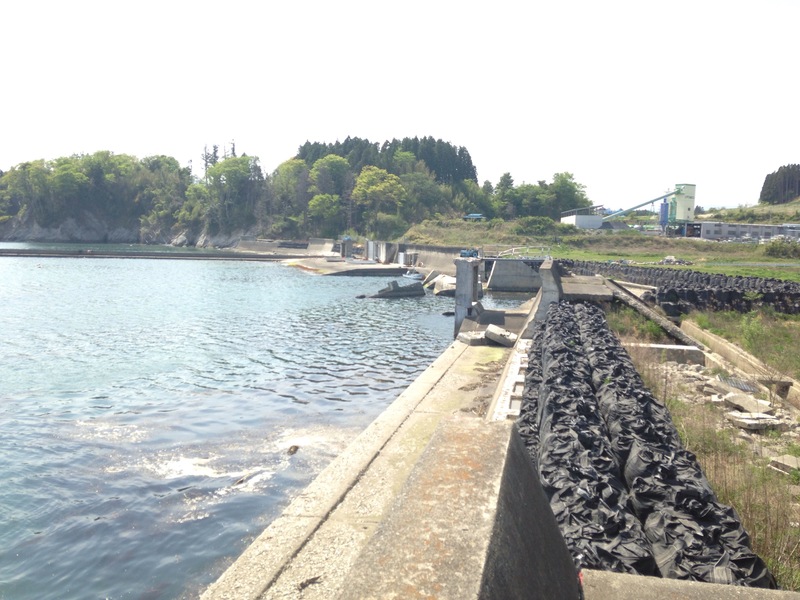 Today when you visit Rikuzentaka , you can see the empty land which reminds us of the Tsunami in 2011. 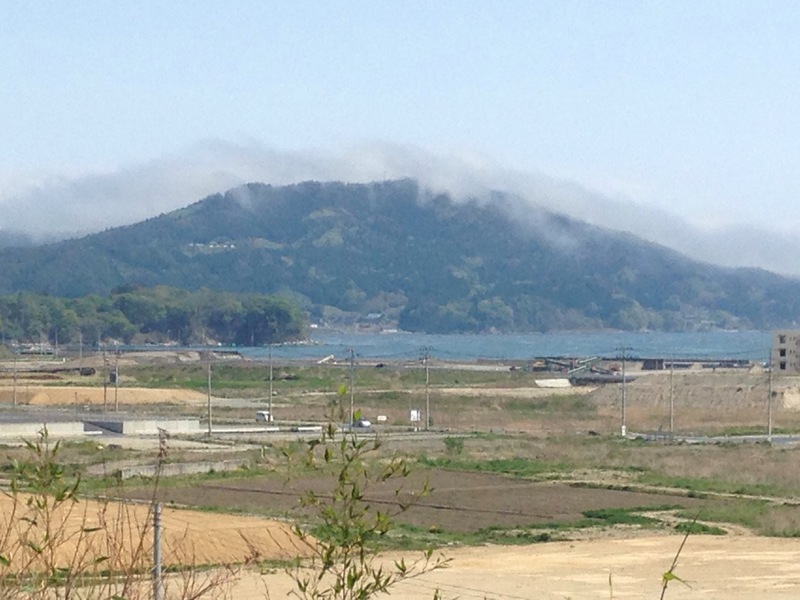 But up on a small hill has risen a brand new community hall donated by Singapore. It is now opened for the community to gather and use the facilities . 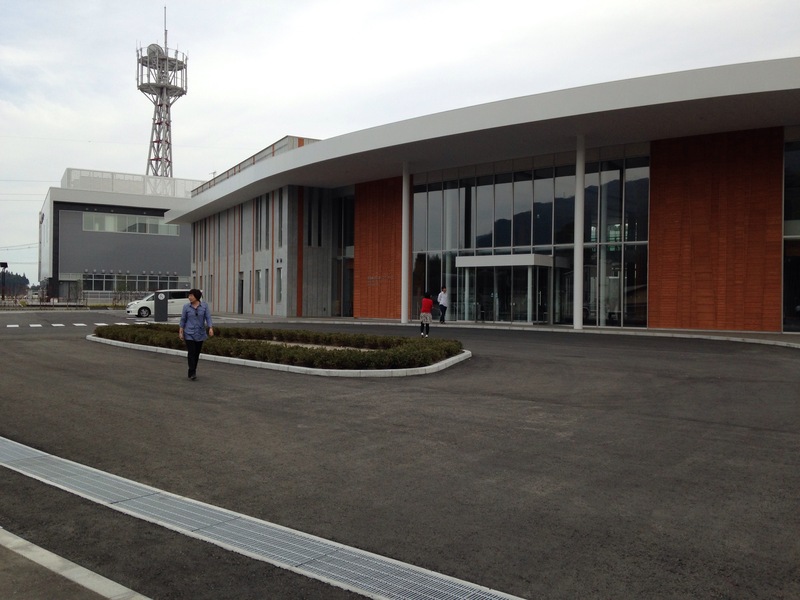 ← Official Opening of Kesennuma First Bible Baptist Church.